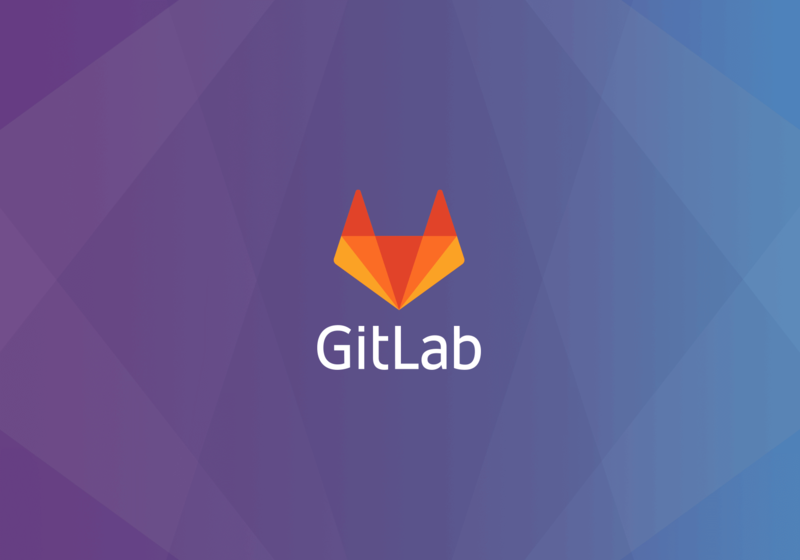 The GitLab Kubernetes integration was vulnerable to a SSRF issue which allowed for access to any URL accessible from the GitLab server. For example, for users which run GitLab on GCP, an attacker with access to use the GitLab instance would have been able to determine the GCP service token for the GitLab host. The issue is now mitigated in the latest release and is assigned CVE-2018-17450. The issue details page contained a lack of input validation and output encoding issue which resulted in a persistent XSS. The issue is now mitigated in the latest release and is assigned CVE-2018-17454. The diff formatter using rouge lacks timeout in Sidekiq jobs which can result in a denial of service. The issue is now mitigated in the latest release and is assigned CVE-2018-15472. The events API contained insecure direct object reference issue which resulted in disclosure of confidential issues, comments, and titles of public projects. The issue is now mitigated in the latest release and is assigned CVE-2018-17449. The validate_localhost function was missing a check for loopback addresses which could result in SSRF issues. The issue is now mitigated in the latest release and is assigned CVE-2018-17452. Thanks to @math1as for responsibly reporting this vulnerability to us. Affects GitLab CE/EE 8.3 and up. The Slack integration contained a CSRF issue which could allow an attacker to issue slash commands on behalf of the victim. The issue is now mitigated in the latest release and is assigned CVE-2018-17451. Affects GitLab CE/EE 9.4 and later. The GRPC::Unknown exception was disclosing access tokens in Sentry logs. The issue is now mitigated in the latest release and is assigned CVE-2018-17453. Affects GitLab CE/EE 10.4 and later. The merge request approvals component contained an insecure direct object reference vulnerability which resulted in disclosure of private group names, avatars, LDAP settings, and descriptions. The issue is now mitigated in the latest release and is assigned CVE-2018-17455. Affects GitLab EE 8.13 and later. When a package.json file is present, the blog-viewer will display a notice when browsing the repository which lacks input validation and output encoding which can result in a persistent XSS. The issue is now mitigated in the latest release and is assigned CVE-2018-17537. The merge request page contained a lack of input validation and output encoding issue which resulted in a persistent XSS. The issue is now mitigated in the latest release and is assigned CVE-2018-17536. Thanks to @isra17 for responsibly reporting this vulnerability to us.